Henry M. Paszko, M.D. was born and raised in New Jersey. He did his undergraduate work at Columbia University in the City of New York, where he was an English major. He attended medical school at the University of Rochester, where he was school senate president during his senior year. He received a Reader's Digest international fellowship to do medical work in Zambia, Africa during his last year.Board certified in Family Medicine, Dr. Paszko has done an additional year of post doctorate training in Orthopedic Surgery. He recently received a Master of Arts in Theology from Northeastern Seminary. He enjoys running, reading, and traveling. He has been married for over twenty years and has four children. 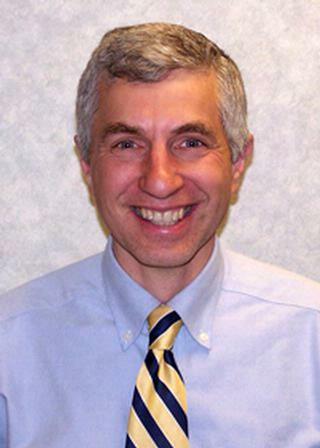 His practice is located in North Chili, near Roberts Wesleyan College.